While blind critics like Mr Vinod Dua may be crying hoarse in video after video, that demonetization has failed, black money got converted into white, the Income Tax Department has not let its gaze move away from the target. Last week we had reported how the IT Department had issued detailed guidelines to tax officers, which are to be considered while ordering scrutiny assessments pertaining to filing of revised/belated returns by assessees, post-demonetization period. Scrutiny assessments refer to the cases which are picked by the IT Department for detailed investigation, and verification with supporting documents. This action was preceded by Operation Clean Money, involving e-verification of large cash deposits made during 9th Nov to 30th Dec 2016. In only the “first batch”, about 18 lakh persons had been identified in whose case, cash transactions don’t appear to be in line with the tax payer’s profile. Now, thanks to data mining, the IT Department has zeroed in on a fresh category of depositors. Out of the 18 lakh persons mentioned above, from whom preliminary responses were taken, individuals and companies who have still not filed their I-T returns have been segregated into two categories – those depositing more than Rs 25 lakh in bank accounts and those putting in Rs 10-25 lakh each. 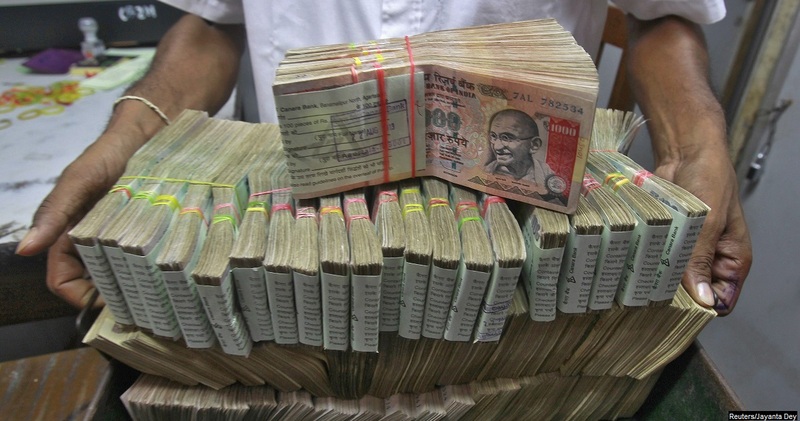 Based on this data, The Income Tax Department has slapped notices on 1.16 lakh individuals and firms who made cash deposits of more than Rs 25 lakh in bank accounts post note ban but failed to file returns by the due date. These people have been asked to file their returns within 30 days, thus explaining the source of cash.CBDT Chairman Sushil Chandra also said that the second category of persons, i.e. those who have not filed returns and have deposited Rs 10-25 lakh each, would get notices in the second phase of this operation. Besides these persons, the IT Department may also eye the companies whose names had been struck off by the Registrar of Companies, based on the data received from banks. Data from banks, regarding these suspected shell companies, showed shocking irregularities. While some in the media and other analysts may have already signaled demonetization to be a dud, based on the actions of the IT Department, it seems the depositors will be held accountable for every rupee. The game seems to have just begun.